I think the best dim sum around Klang Valley can be found in Kuchai Lama (so grateful for so many good foods around my area). Went around to Jin Xuan Hong Kong (previously named as Kam Hin before renovating) on a very fine morning to have breakfast. 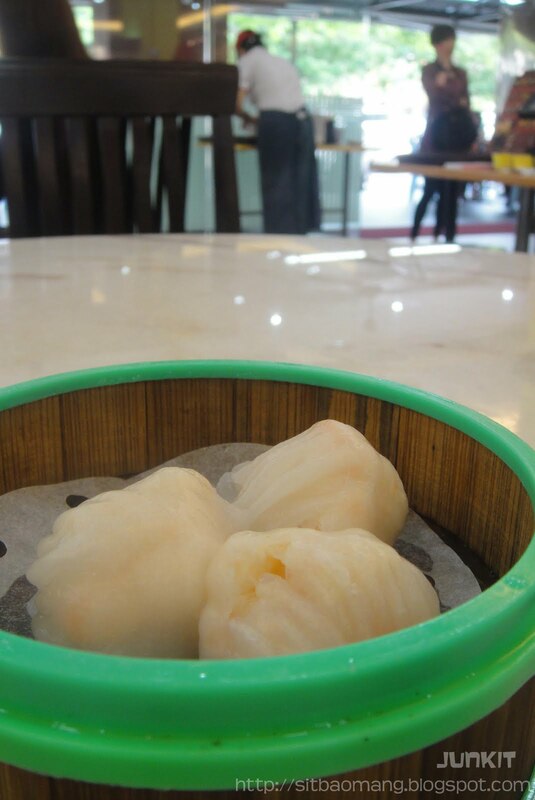 So to start off, I find this dim sum place offers a very large variety of dim sums - made up of the traditional ones and some exotic self created ones (a few that we felt interesting but didn't tried due to being too early are such as Scallop Shrimp Dumplings, Green Mussels Cheese-Mai, Siu Long Bao). 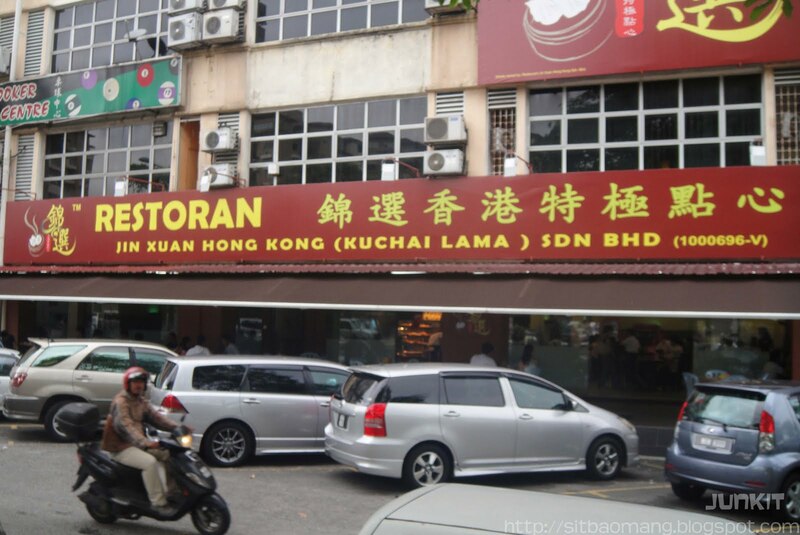 To be honest, the price of the dim sums here are a little expensive than the usual places, but the size and the quality really made up to it. Stuffed Brinjal (RM3.00). 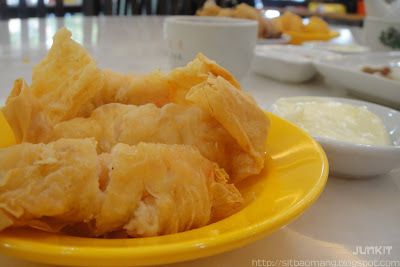 Very crispy outer skin with good crispy stuffed fish. I enjoyed this the most. 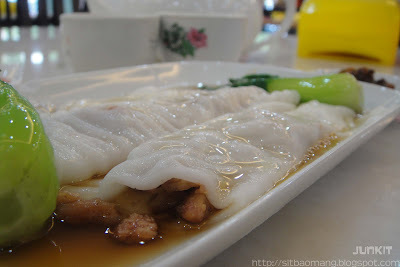 Mixed Steam Rice Roll / Chee Cheong Fan (RM4.80). Very smooth, and the cheong fan here are not cut ala Hong Kong style. The prawns are a bit small though. Har Gao (RM 4). Very large prawns and nice smooth skin wraps. Very good skills can be seen as the skin wouldn't break easily when held with the chopsticks. 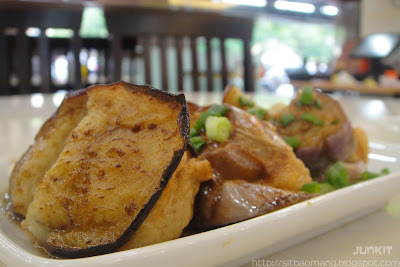 Fried Yam and Char Siew Fritters / Wu Kok (RM4.50). Was served warm and I felt the filling was generous and creamy enough. 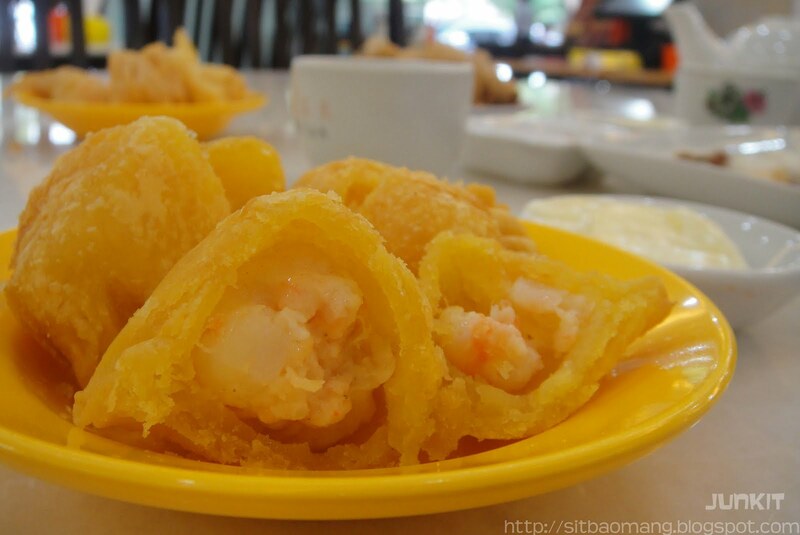 Wrapped Prawns / Har Guen (RM4.50). Salad Prawns (RM4.50). 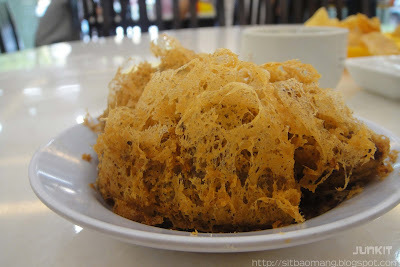 I prefer this one then the Har Guen, mainly because of the crispy skin. The fillings though are the same with large sliced prawns. 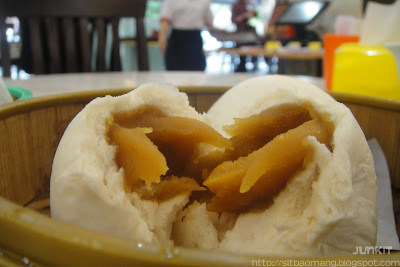 Lao Sar Pau (RM3.50). Combination of kaya and salted egg yolk was good enough for me, though not really a big fan of it. The storage section to keep dim sums warm. A meal for both of us cost RM35.00 including a pot for tea for 2 pax, which I think quite pricy. 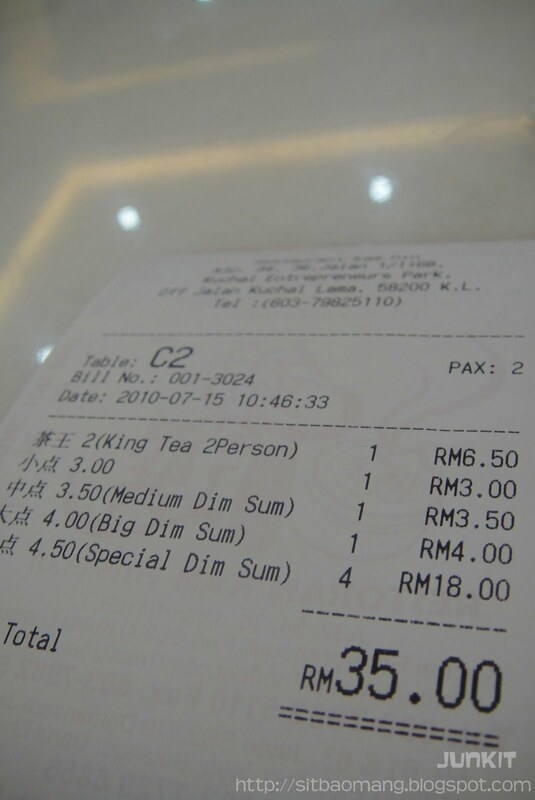 However, the dim sums are pretty recommended as this is what you pay for more premium and quality assured dim sums. 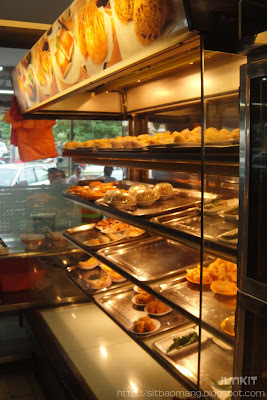 The renovated shop with much comfortable seatings and air conditioned shop lots. Parking is still much a hassle here though so be sure to come here early. 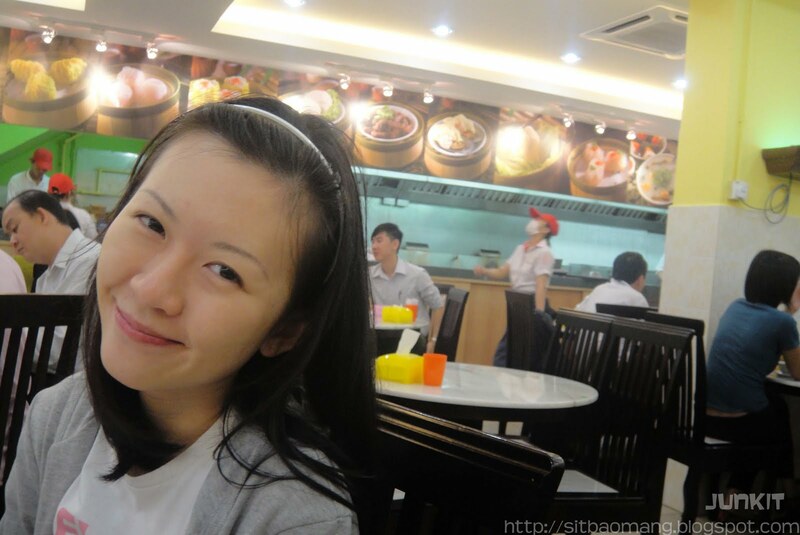 I also noticed that Kam Hin actually opens till wee hours at night - around 2am. Address : A 32, 34, 36, Jalan 1/116B, Kuchai Entrepreneurs’ Park, 58200, Kuala Lumpur.